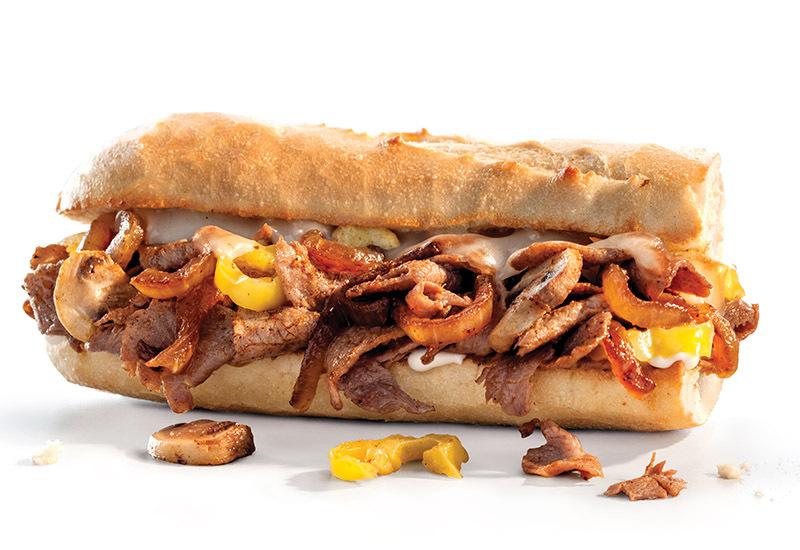 Cary, NC – Penn Station East Coast Subs has been active in the Cary Village Square shopping center. Now, in an effort to spread their brand awareness in the area, Penn Station are opening a second location here, this time in West Cary. Penn Station East Coast Subs is opening its West Cary location at 5036 Arco St. on Thursday, October 5, 2017. 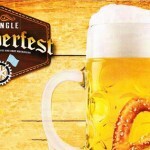 The first Cary location, which is also their fourth in the Triangle, is at 700 Cary Towne Blvd. Local owner Jeff Martyn said the restaurant has gotten a good response from people who have tried it. By opening a second location in Cary, Martyn said this is the best way to build up their brand awareness. 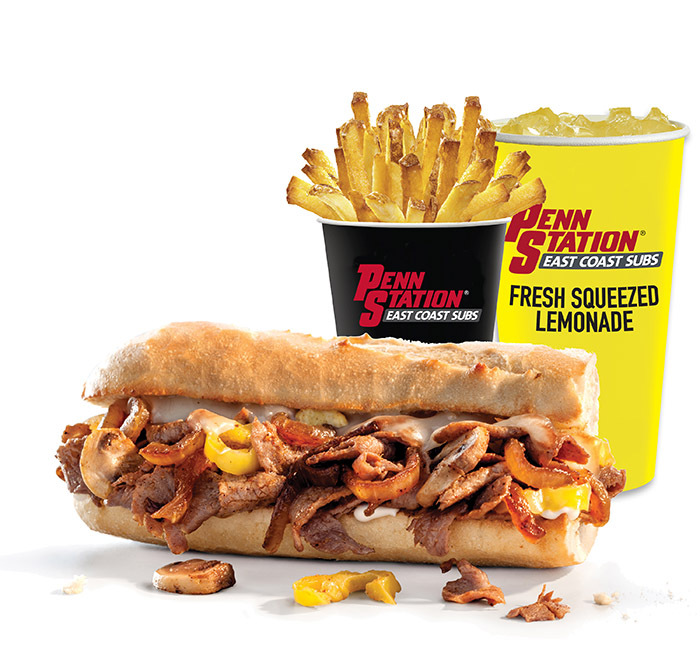 Penn Station is known for its grilled sub sandwiches and hand-cut fries, as well as signature items such as their Philly cheesesteak and squeezed lemonade. Penn Station’s second location is opening in West Cary, and its rapid growth is something Martyn hopes will benefit them. During the Thursday, October 6, 2017 grand opening, Martyn said the first 100 customers will be entered into a drawing to get a free sub every week for a year. Martyn also has plans to open additional stores in the Triangle area. Story by Michael Papich. Photos courtesy of Penn Station East Coast Subs.